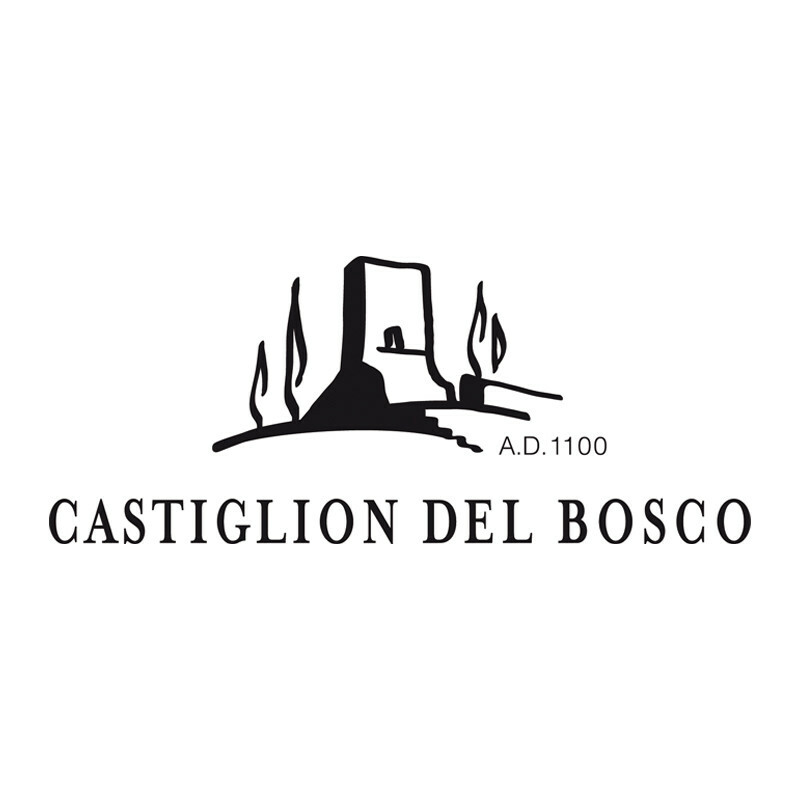 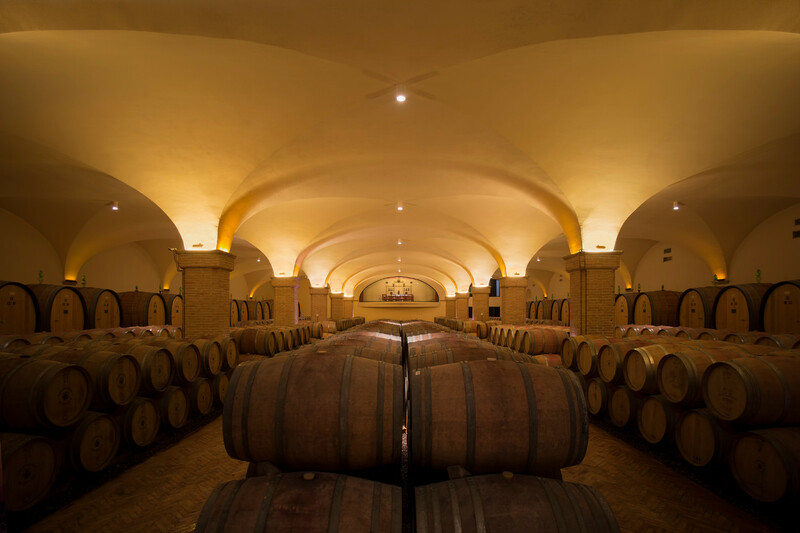 Castiglion del Bosco is one of the most prominent producers in Montalcino, both for the history of the estate and for its size, unchanged in the last 800 years. 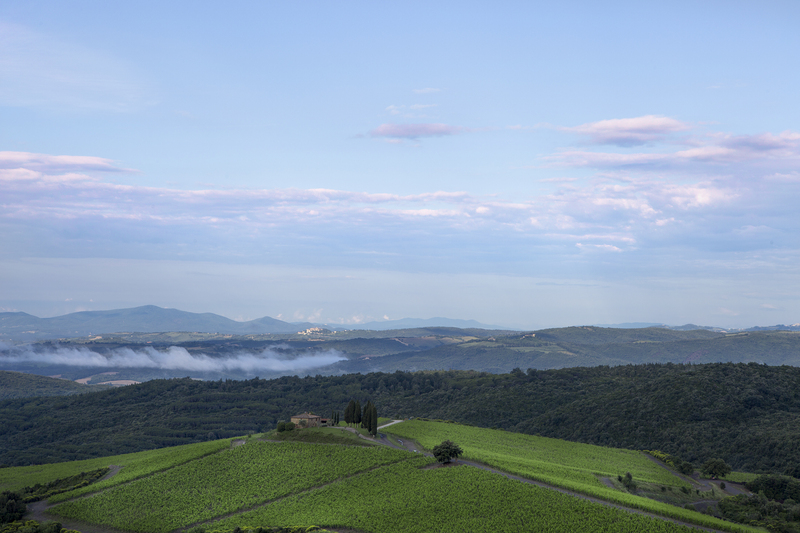 In 1967, when “Consorzio del Brunello di Montalcino” was born, Castiglion del Bosco was one of its 12 founding members. 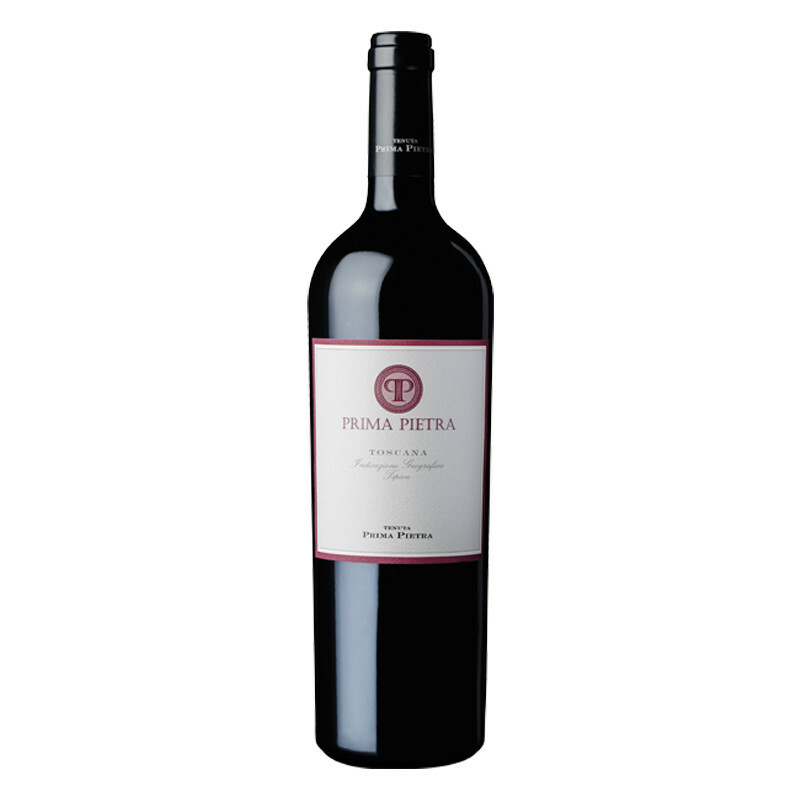 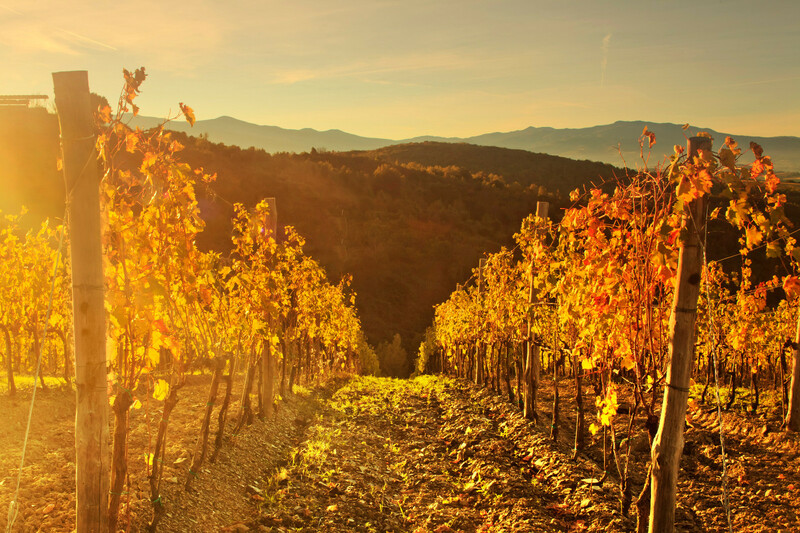 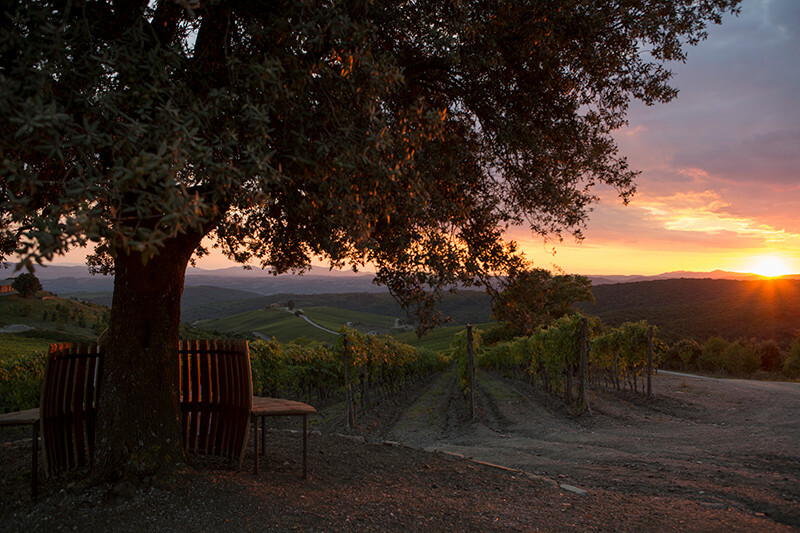 Since 2003, Massimo Ferragamo estate owner and Cecilia Leoneschi wine maker have created a magical world, where nature speaks eloquently and the beauty of Tuscany is savoured through its wines.